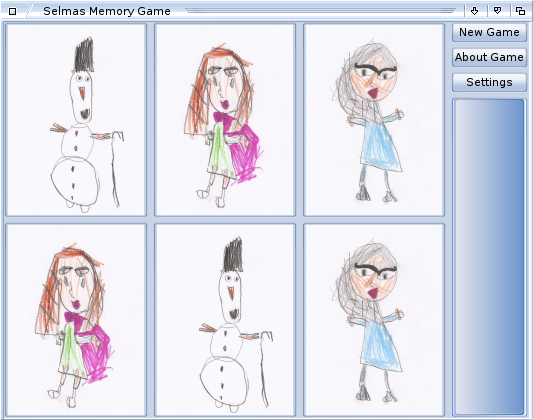 Description: A simple MUI-based memory game. My daughter wanted me to make a game for her and she had a lot of huge ideas. and train their memory capabilites. That's the basic story behind this game. * Separated the card graphics and loads it externaly on start -> much smaller binary files.